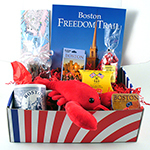 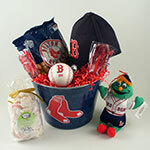 Massachusetts Bay Trading Co offers a wide range of Boston and New England and Boston gift boxes and gift baskets for all occasions and settings. 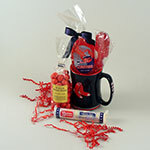 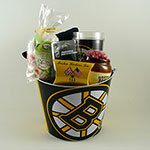 Below are some of our most popular gift baskets selected from our broad catalog. 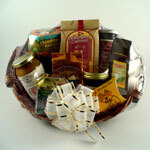 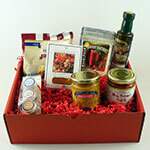 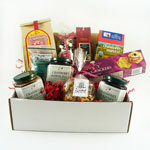 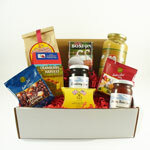 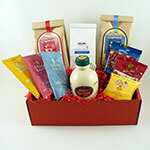 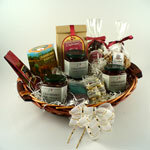 You may view our full offering, or select a gift basket category at left. 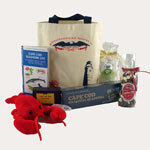 We also invite you to put together your own custom gift set or give us a call and our designers will meet your special needs.